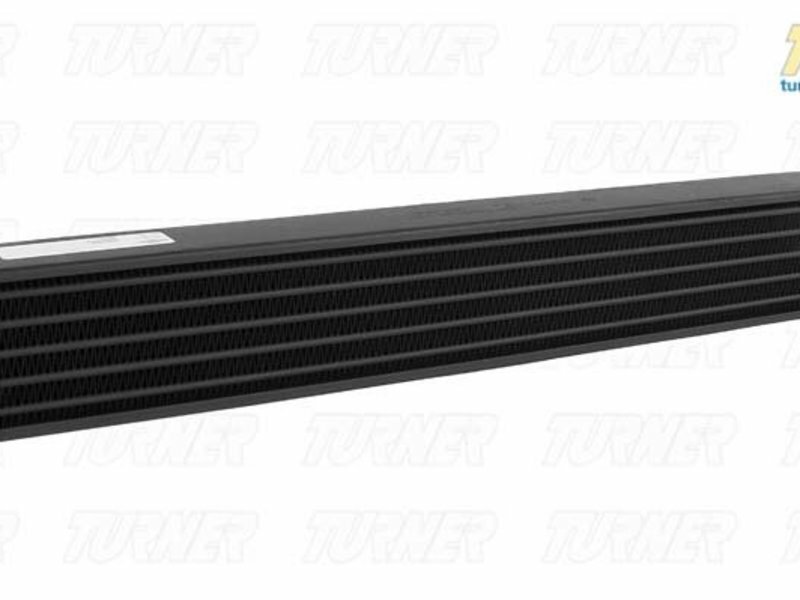 This is the OEM oil cooler that mounts under the radiator for E36/7 MZ3 with S54 engine. 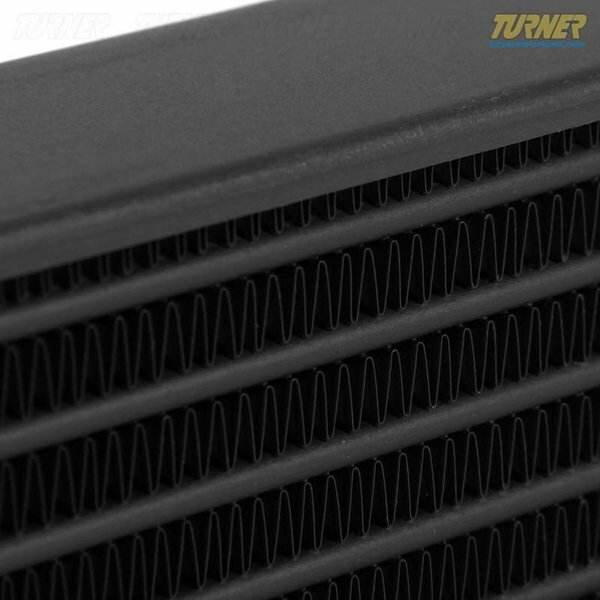 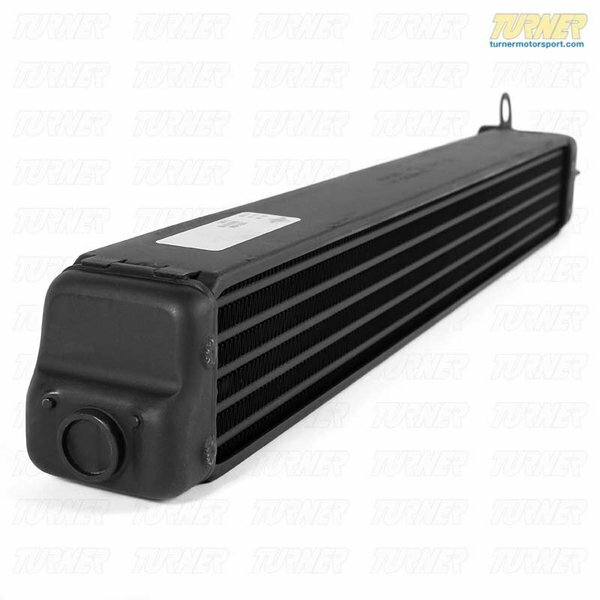 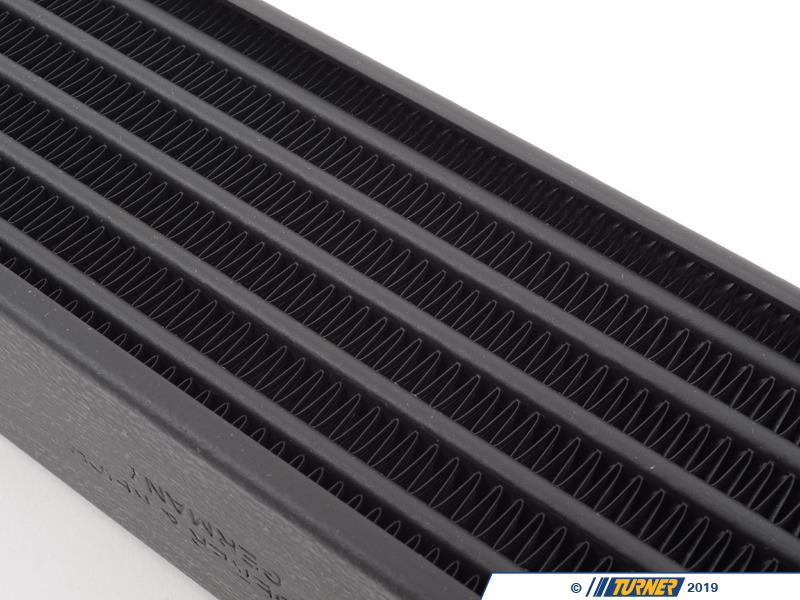 This oil cooler helps to keep engine oil temperatures down which is especially important when the car is track driven or regularly driven at high speeds and engine loads. 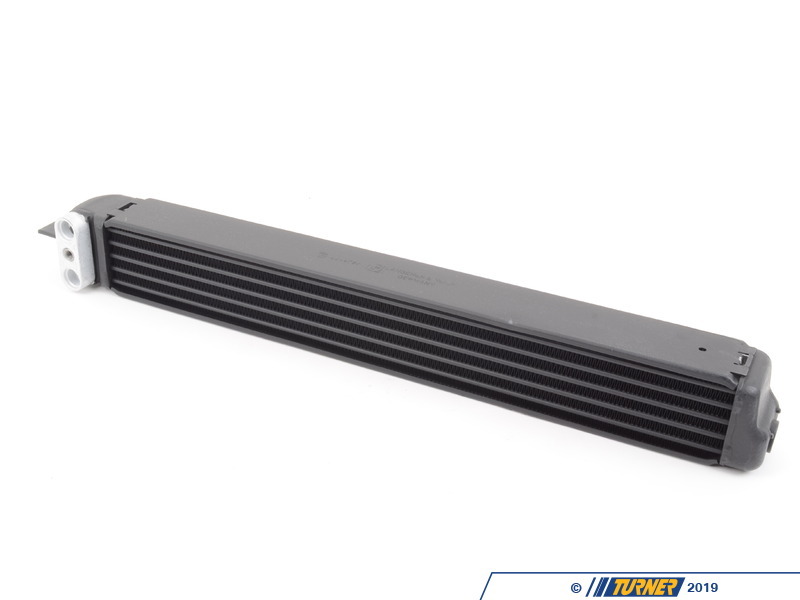 This oil cooler is also used for E36 3 series. 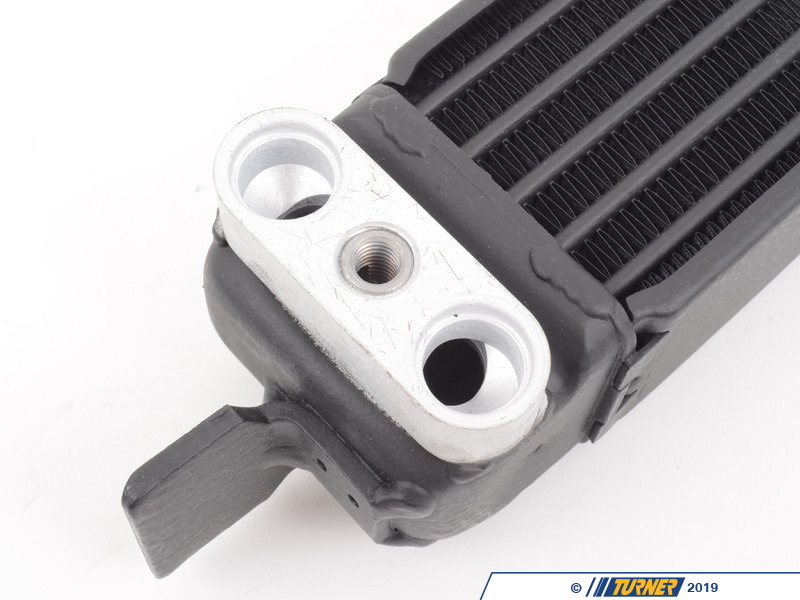 We have a custom E36 Oil Cooler Kit that includes all the components you will need.